Pinal (or Pinal City) was formed as a milling town for the ores of the Silver King mine which was a few miles up the canyon. 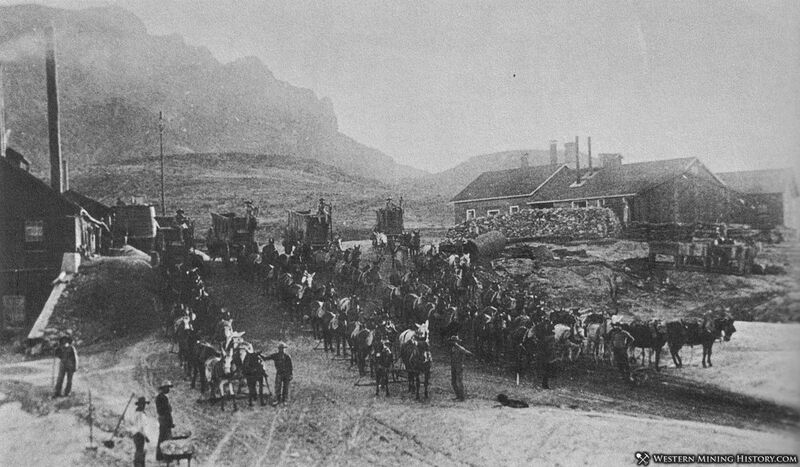 Pinal was a better site to build mills, with access to water and better transportation routes. The town's fortunes were directly connected to the Silver King mine, and the decline of the mine was the end of the town. Pinal's post office closed in 1891 and the town was deserted soon after. Pinal is said to be where Celia Ann "Mattie" Blaylock, Wyatt Earp's common law wife, died on 4 July 1888 from an alcohol and laudanum overdose. Today there are very few remains of the town.